It’s August! That means autumn is just around the corner! It also means it’s time for back-to-school shopping, which can get expensive quickly! It’s even more expensive when you are homeschooling your children, and you have to purchase new curriculum and books. We recently began our homeschooling journey, and I was amazed at how quickly I went overbudget – and that was after getting only 1/3 of the books on the reading list! 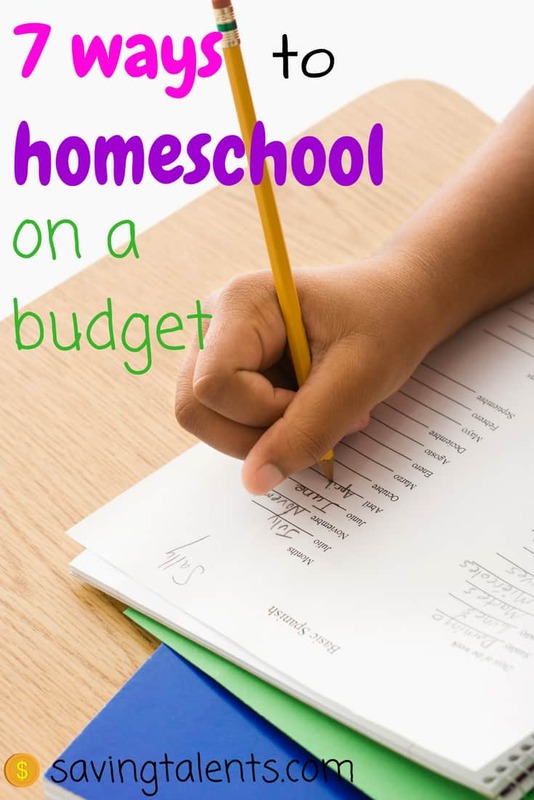 After talking to several friends who have been homeschooling for years, I came up with seven tips for saving money on homeschooling! Find out from your local library when they have their next sale. Libraries often have quarterly, or even yearly, sales where surplus books are sold and the proceeds are used to purchase new releases. We often purchase entire series of books for only a few dollars. Books that aren’t directly used for homeschool are saved for birthdays and Christmas gifts. This is a website that sells used books, many from school libraries. They’re sold at a much lower cost than used books are on Amazon or even Half Priced Books. You can earn rewards points on your purchases to use towards future purchases, as well! When we first began our homeschooling, the new curriculum I purchased ended up needing a LOT of supplemental books that our small local library did not have. I was able to save literally thousands of dollars by purchasing books through Thriftbooks. One of the best things about homeschooling is field trips! We love to go on regular field trips: to the zoo, the children’s museum, and other fun places. These tend to get quite expensive, however. We buy year memberships to our favorite places, but there are always a few that we really only want to try once or twice. Sometimes we get bored, as well, and we want to try somewhere new. This is where Groupon is really useful. We get to explore new places for half the cost! There are always offers for museums or other locales that we’ve never even heard of before. 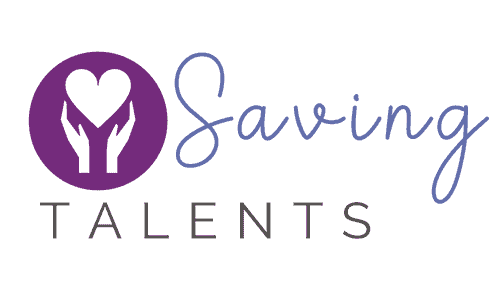 You do not need to necessarily participate in everything offered by local homeschool groups, but at the end of school year (or beginning of the next), many of them sell items that they no longer need. This can be old curriculum books they no longer learn from, or school supplies that their kids have outgrown. If you are looking for something specific, chances are that someone will have it! We also love going on discounted field trips and participating in classes taught by someone else. 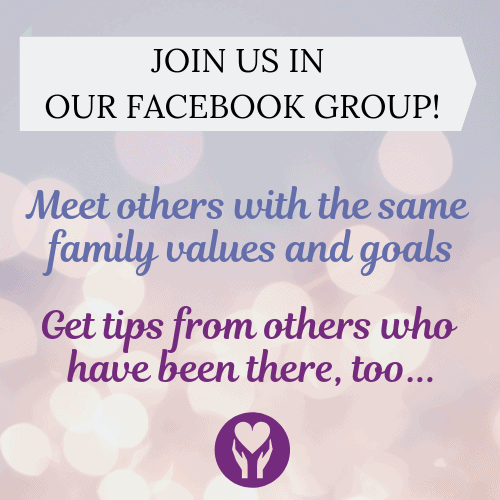 It gives us the opportunity to meet other moms and dads with different strengths. Science, for example, is not my best subject. I can trade math help for science help with other parents! If your student is struggling in a certain area, or there is an item that you tend to need a lot of, most dollar stores will have inexpensive workbooks and school supplies you can purchase in bulk. We get math workbooks, handwriting worksheets, and more for just a dollar each! The internet is full of homeschool blogs. Many homeschool programs are free or significantly discounted. We use Pinterest searches to help us find different activities, programs, and curriculums that are offered for free. Our current homeschool program is a bit of a modge-podge of five different sources that fit our learning style and lifestyle the best. Almost all of them are free (such as Easy Peasy and The Good and the Beautiful), or are only about $30 for the year (like Peaceful Press and Spelling City). Since you are homeschooling instead of sending your children to public schools, you have the luxury of waiting a few weeks after the school year to replenish your school supplies. Many large retail stores like Walmart, Target, Staples, and more will sell school supplies for literally pennies! In the end, homeschooling can be quite expensive if you just purchase everything at full-price. But with a little bit of time and research, these tips and tricks should help you save a lot of money!